The Pine Snake (Pituophis melanoleucus), Pinesnake or Common Pine Snake is a harmless colubrid species endemic to the south-eastern United States. The range for the subspecies P. m. melanoleucus extends from southern North Carolina west through South Carolina to northern Georgia, eastern Tennessee, south-eastern Kentucky and south into Alabama, populations also exist in southern New Jersey, west-central Virginia, adjacent West Virginia, central Kentucky and south-western Tennessee. 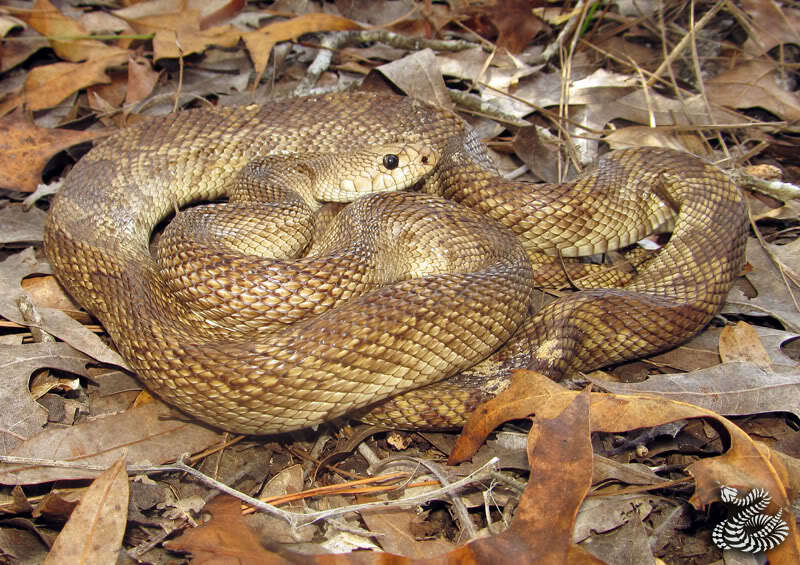 The preferred habitat of the Pine Snake is pine flatwoods, sandy pine-oak woodlands, prairies, cultivated fields, open brush land, rocky desert, and chaparral. Occurs from sea level to an elevation of 9,000 feet (2,750 m). When disturbed, it will often hiss loudly, sometimes flattening its head, vibrate its tail and eventually strike at an intruder. To make the rattling sound the snake forces air out of its lungs, vibrating the epiglottis. Their Diet consists of rats, mice, moles, other small mammals and bird's eggs. They also often enter rodent burrows in search of a meal and in these cases, multiple kills are frequent with the snake pressing the mice against the walls of the burrow. Click HERE for a Pine Snake care sheet.